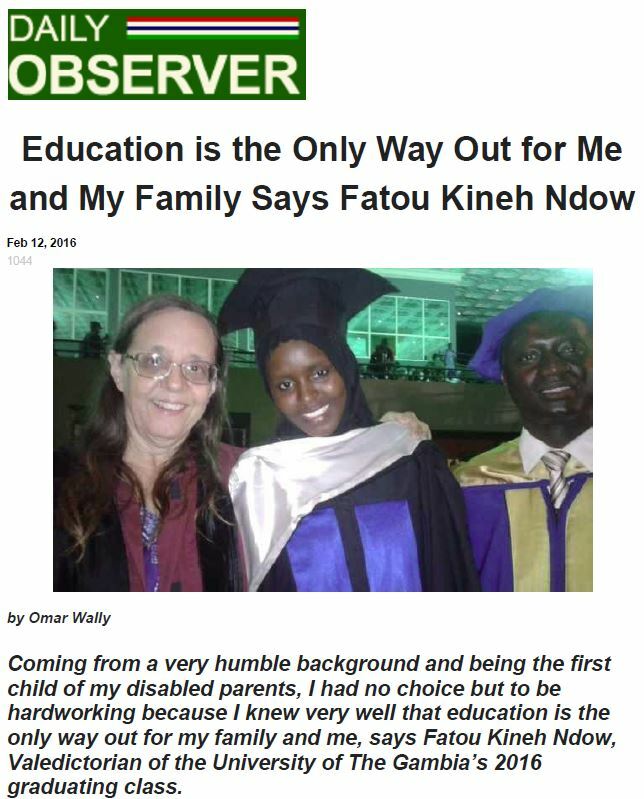 so they can stay in school since 2008.
give a Gambian student an education! 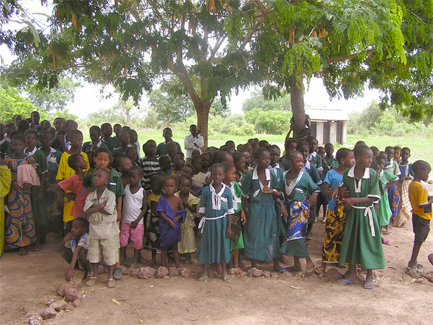 From nursery school through the University of The Gambia, GambiaRising donors are enabling young Gambians to get an education. 3/4 are girls and 1/2 of those are girls of "marrying age"
only 1 in 30 children complete 12th grade. ​Please help us change that.